Have a few skids you need shipped to California, Florida, Texas, or elsewhere in the US? Through our sophisticated 48 statewide network we can handle your move in an timely and cost effective manner. 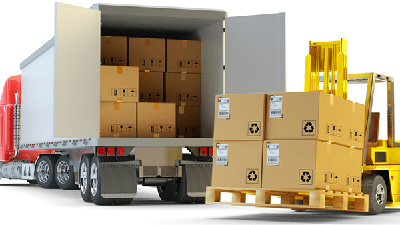 Less-than-Truckload or LTL shipments are palletized or loose shipments weighing between 150lbs and 15000lbs. LTL makes up for the majority of B2B shipments throughout the United States. Less-than-truckload, or LTL, freight management can become a burden quite quickly when trying to take into account pricing, dimensions, class, rate bases, discount percentage, transit times and trends within the industry. However, there are ways to make the process less complicated and stressful, with the help of accurate LTL freight quotes and reliable services.